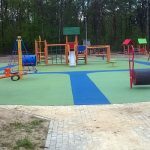 Due to rainy weather and Easter, works in Toruń were carried out in two stages. 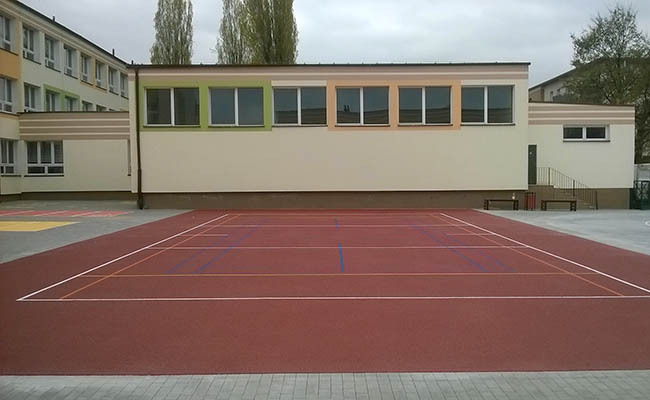 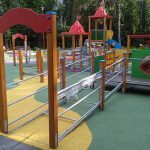 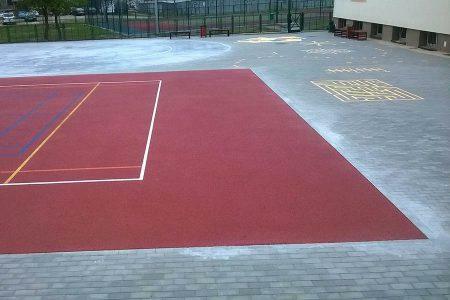 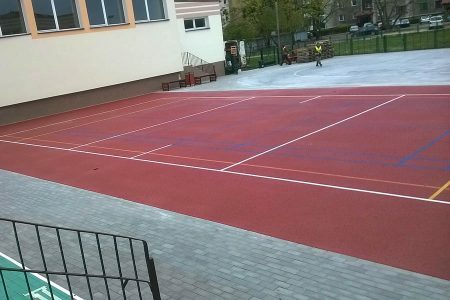 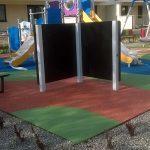 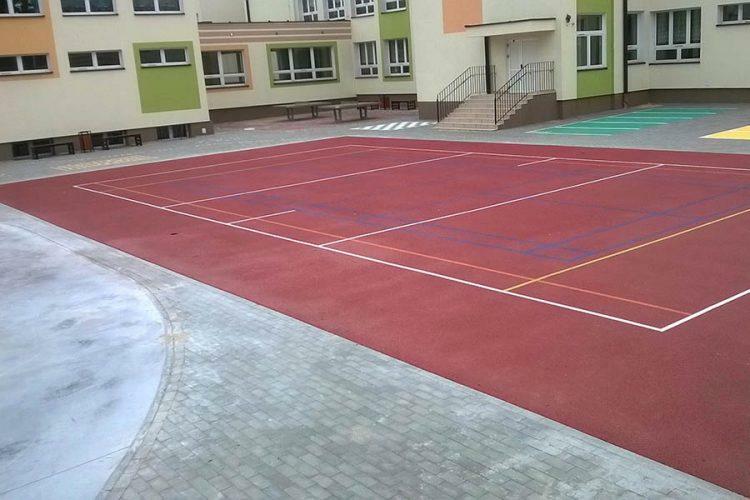 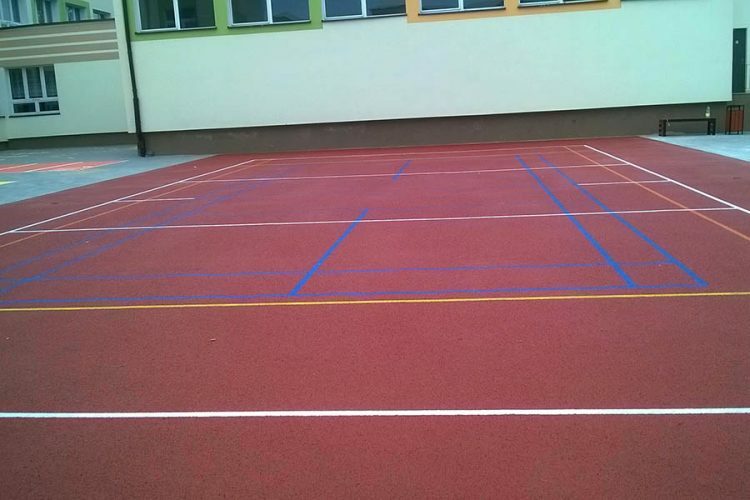 Spray covering, EPMD surface technology was used to make school playfield which fits nicely into the landscape. 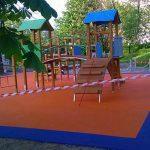 In front of us there are more works – we hope that the weather will be agreeable.